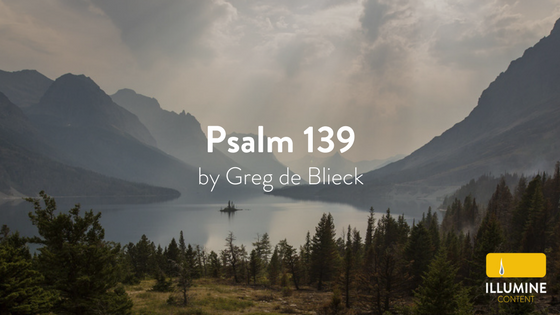 A fairly straightforward versification of the Psalm, this arrangement makes its theme clear by repeating it in the first and last verse: My Lord remains with me. The song contains six short but sweet verses which reflect on what it means for God to remain with us. This melody is exactly what we look for for congregational singing: relatively simple and repetitive. It makes for a verse easy tune for the congregation to pick up. Thematically, it works best when looking to emphasize God’s steadfastness, omniscience, and omnipresence.